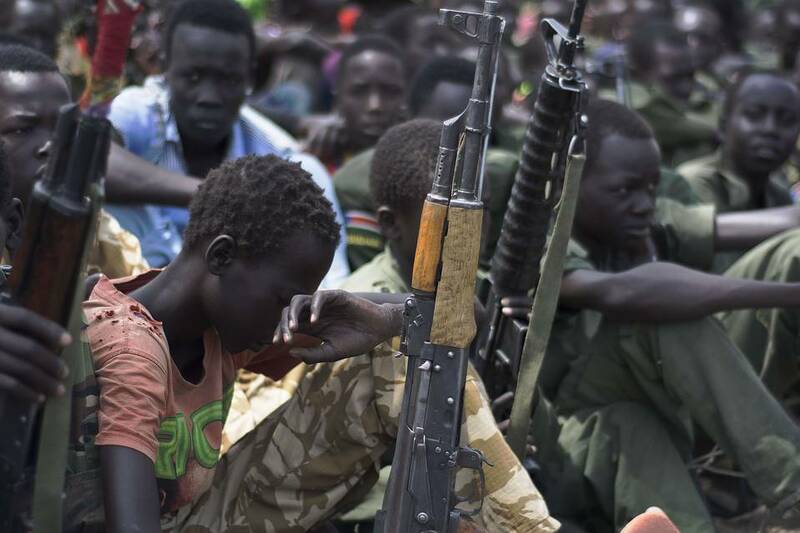 KAMPALA Uganda—A South Sudanese rebel group has released more than 300 child soldiers in the past few days, a major boost for United Nations-led efforts to rescue thousands of youngsters from the country’s raging civil war, the U.N. said on Monday. At least 350 children were released to the U.N. children’s agency, Unicef, over the weekend, as part of a peace deal between the government and the South Sudan Democratic Army rebel group, a spokesman from Unicef in South Sudan told The Wall Street Journal. Under the deal, the rebel group will release a total of 3,000 children before it integrates its fighters into the national army, Unicef said. The release is the biggest since the current conflict erupted in December 2013, and which has since triggered a surge in the recruitment and use of child soldiers across the world’s youngest nation, Unicef said. But with around 12,000 children still in active combat both on the side of the rebels and militias allied to government; removing the scourge of child fighters from the conflict remains a difficult task, raising serious concerns for international agencies. The South Sudan Democratic Army signed a peace deal with the government last May, pledging to end their two-year insurgency in exchange for integration into the national army. They also pledged to release all child soldiers in their ranks. The children are being received at a remote center in the oil-rich Jonglei state, where they surrender their weapons and uniforms in exchange for civilian clothes. Unicef is working together with the government to care for the children and reintegrate them back in their communities. A rebel representative couldn’t be reached for immediate comment. Mr. Budd said, however, that Unicef had received credible information that fighters in oil-producing Unity and Upper Nile states continue to conscript and recruit children. 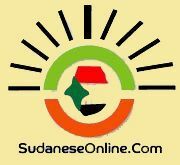 South Sudan military spokesman Col. Philip Aguer denied the allegations, insisting that standing orders prohibit the military from recruiting children. The country’s oil regions have witnessed the heaviest combat since fighting erupted, as forces loyal to former Vice President Riek Machar battled with government forces for control of the oil fields. Oil production has slumped by a third to 160,000 barrels a day, straining the country’s ability to pay for food and other vital imports. The latest round of talks to put in place a power-sharing agreement broke down in Ethiopia this month after the two sides disagreed on how to share executive power in an interim government. The International Crisis Group estimates that at least 50,000 people have been killed in the conflict, while nearly two million people remain displaced.